HSN or Harmonized System of Nomenclature is a 6 digit uniform code system was developed by the World Customs Organization to classify the goods in a systematic manner. It is accepted worldwide and over 5000 goods are assigned a 6 digit code which is unique in nature. 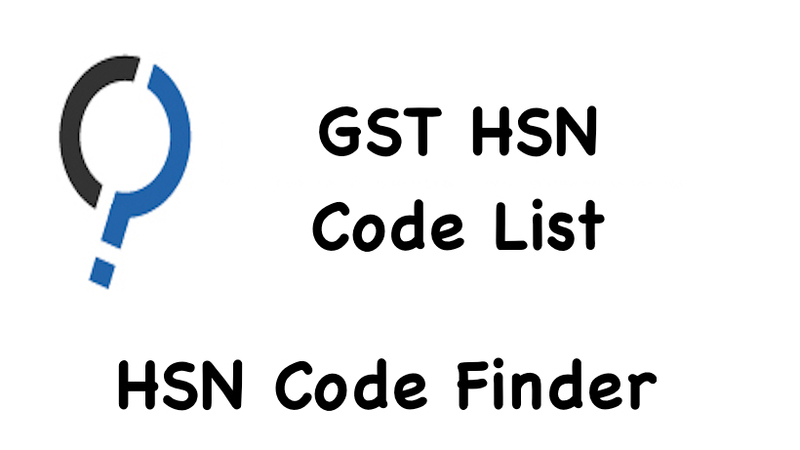 India has been using HSN codes since 1986 in the Central Excise and Customs regime and it is applicable in India since the implementation of GST by the government. India uses 8 digit codes for better identification and deeper classification of goods and commodities. Correct HSN code is necessary during filing of return and on invoices to bring uniformity and transparency in taxation and related matters. This also ensures seamless compliance of GST rules and procedures. Not only this, HSN code is also used to determine the quantity of the item being traded or imported all through a nation. Under GST supply invoices are made by quoting HSN codes in case of goods and service accounting codes in case of services. 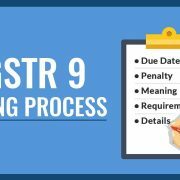 The taxpayers are not required to submit a description of GST in return as the same is obtained from invoices which are made on the basis of respective HSN codes. HSN is a combination of different sections, divided into chapters, which are further classified into headings and sub-headings. There are 21 sections, 99 chapter,1,244 headings, and 5,224 subheadings in HSN. Each Section is a collection of various chapters and represents a broader class of goods whereas chapters represent only a particular class of goods. Each heading contains products that are ultimately assigned an HSN code.  Manufacturers with the turnover of less than INR 1.5 crores in preceding financial year are not required to mention HSN codes for their goods and commodities.  Dealers opting for Composition Scheme of GST are also granted exemption from using HSN Codes. The number of digits to be mentioned depends on the Annual Turnover of a registered dealer. Dealers whose turnover exceeds INR 1.5 crore but up to 5.00 crore are required to mention only two digits HSN code.2 digit of HSN code will be little easier for taxpayers and will make GST an international compatible tax. Taxpayers having turnover equal to or more than INR 5.00 crore are required to use four digits of HSN code in their tax invoice. In the case of dealers undergoing import and export transactions, HSN codes of eight digits are mandatory to be used. 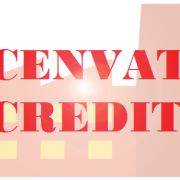 How to reverse wrongly availed CENVAT Credit ?